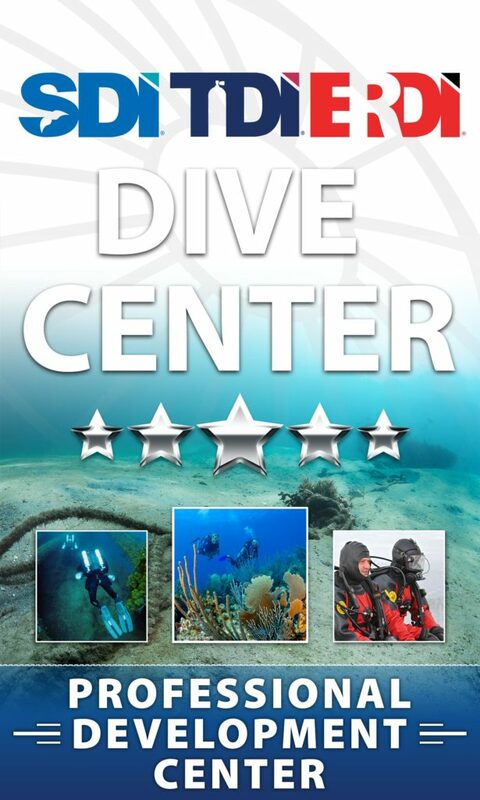 The IANTD CCR Technical Cave Diver II course is the follow-up to Technical Cave Diver, this course will extend your diving range to depths beyond 45m by using Trimix. Prior training in technical cave diving and the use of Trimix is required. This is the highest level of cave training offered by IANTD. 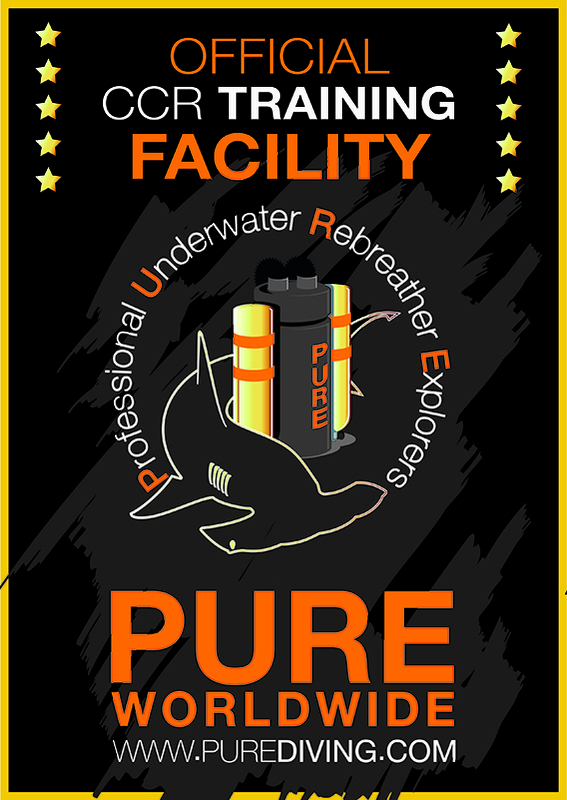 Qualified Trimix Divers and Rebreather Trimix Divers may be trained in caves on Trimix at depths between 130 fsw (39 msw) and 300 fsw / 91 msw provided there are no alternative locations, that allow the cave program to be taught in depths more shallow than 130 fsw (39 msw). 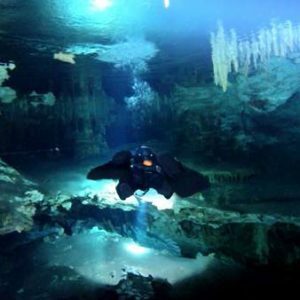 This Program is designed to familiarize the experienced, certified cave diver with the techniques, equipment and mindset required for side mount / no mount diving activities in an underwater, overhead environment. Teach cave divers the proper techniques to safely conduct cave diving activities that warrant the use of side mount / no mount diving equipment (i.e. small passages, logistics and restrictions). Must be a qualified IANTD Technical Cave Diver or higher or equivalent. Must proof of a minimum of 50 logged Cave Dives. IANTD Adv. Cave - Sidemount & No Mount Diver Student Kit. Operational Aspects of Overhead Sidemount Diving ... and much more.